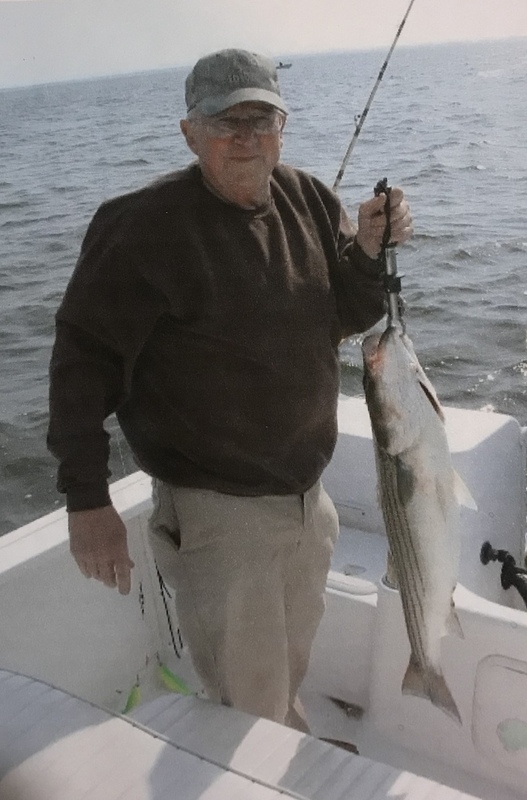 John Russell King, 76, of Montross, Virginia peacefully departed his earthly life on Monday, December 18, 2017 surrounded by his loving family. 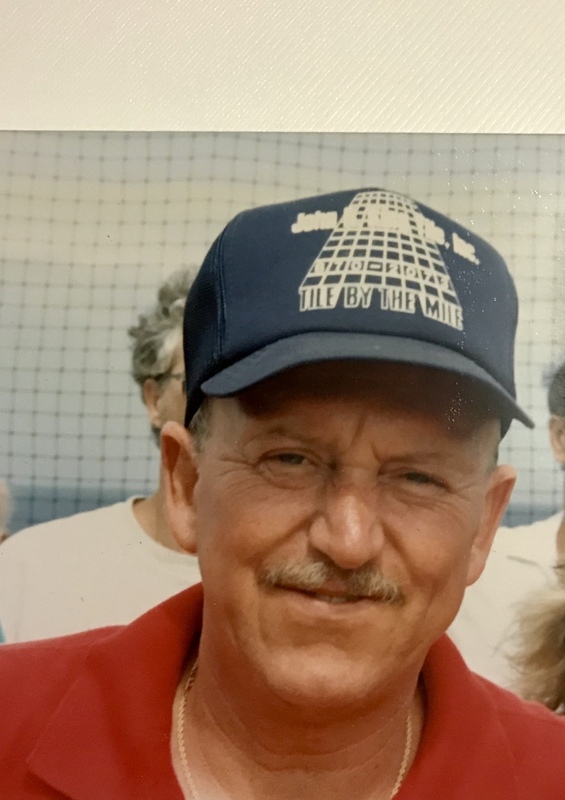 The husband of Teresa M. King, John was born in Washington D.C., grew up in Prince Georges County, Maryland and had for the past thirty years called Montross home. Besides his wife Teresa, John is survived by his son John D. King and daughter in law Janine M King of Colonial Beach; grandchildren Crystal S. Blake, Steven King, and Tony King; and great-grandchildren Lucas Blake, Leon Russell Mitchell, Kole Bryant Mitchell, Paisley Jean Mitchell, and Hallie King. He was preceded in death by his parents Horace L. and Mildred I. King, brother Horace Leon King, Jr., and great-granddaughter Harper King. The King family will receive friends at the Welch Funeral Home, Montross on Thursday, December 21, 2017 from 6:00 p.m. to 8:00 p.m. A graveside service will be held on Friday, December 22, 2017 at 11:00 a.m. at Cedar Hill Cemetery. 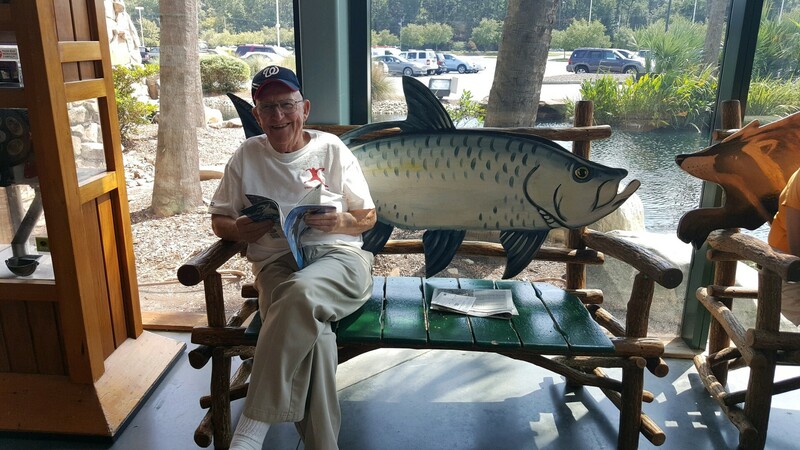 John was an avid fisherman and a member of the Montross Moose Lodge where he was an officer until his passing. He also belonged to the Fraternal Order of Eagles where he served a term as President. Memorial contributions in lieu of flowers may be made to the American SIDS Institute, 528 Raven Way, Naples, Florida 34110 in John’s name to honor his beloved great-granddaughter Harper. To send flowers to the family of John Russell King, please visit our Heartfelt Sympathies Store.